Do you like playing games on your smartphone? What about games that tease your brain? Well, you’ve come to the right place then. 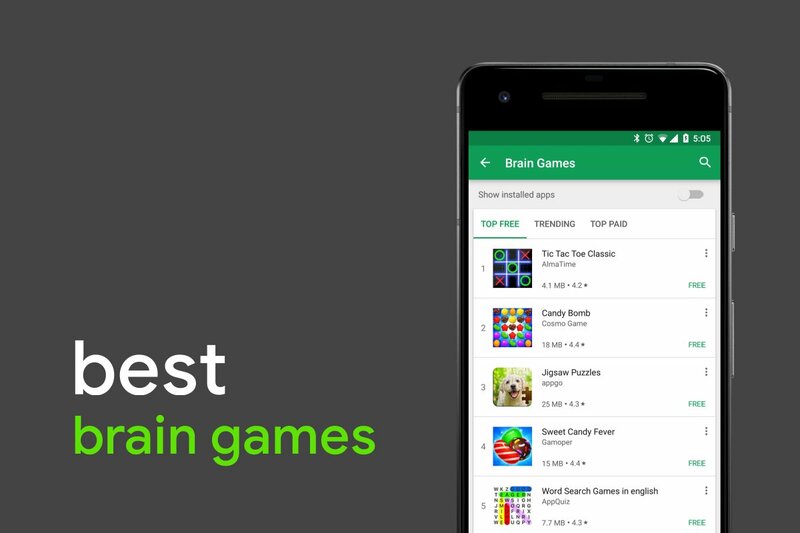 The Google Play Store has plenty of puzzle and logic games that will help you empower your brain cells. We’ve made a list of 10 such puzzle games that you’ll find on the Play Store. We recommend that you try them all, as each and every one of them is different from the other. These are some great games to play when you’re stressed out, bored, want to pass your time, and want to make your brain work. This is a pretty easy game to play, in the beginning, that is. You will be presented with 4 pictures and a collection of letters. You must then figure out what the pictures have in common, using the given words. It starts off easy, but as you progress, the figuring out gets harder. There’s no registration, no in-app purchases, or anything. Just install the game and start playing. New puzzles are added every now and then, so you never stop guessing. This is a very addictive and fun numbers game that is once again a brain puzzler. 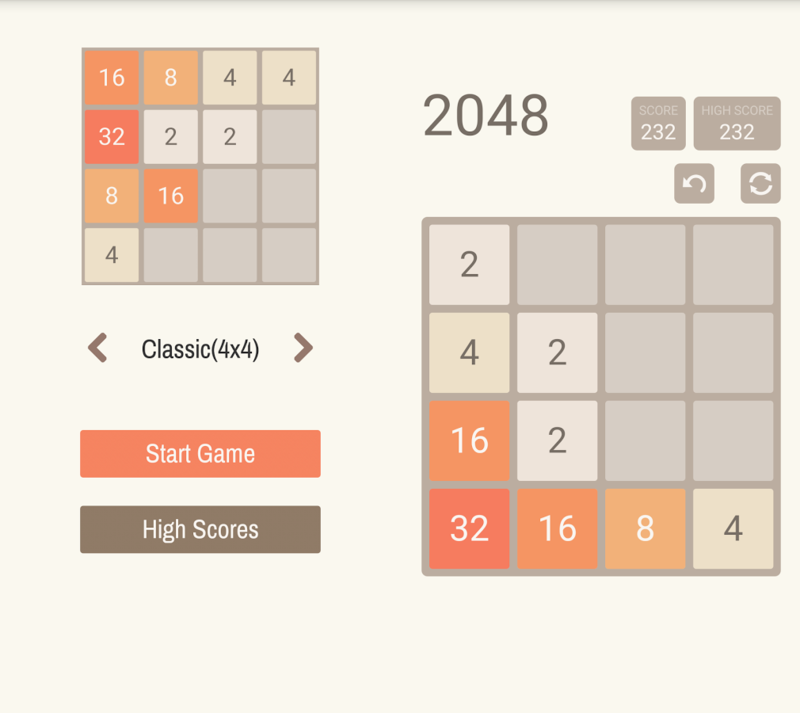 You will be given a bunch of numbers, which you have to join to get the end result as the 2048 tile. In the mobile version, you can choose between the 4×4, 5×5, 6×6, and even the 8×8 boards. The bigger the board, the tougher the challenge. All you have to do is move the number tiles in any way possible, and join them with the same number to form a larger number. So, when you join 2 and 2 it becomes 4 and then 8 and so on, till you get to 2048. But you have to play strategically, which is what makes this game challenging. We’re sure a lot of you may have already played this awesome series. Cut the Rope series, developed by ZeptoLab, is a fun physics-based puzzler that is made for both kids and adults alike. You are basically a creature that loves candy, and you have to get your candy by cutting the rope. Sounds easy, but it isn’t. 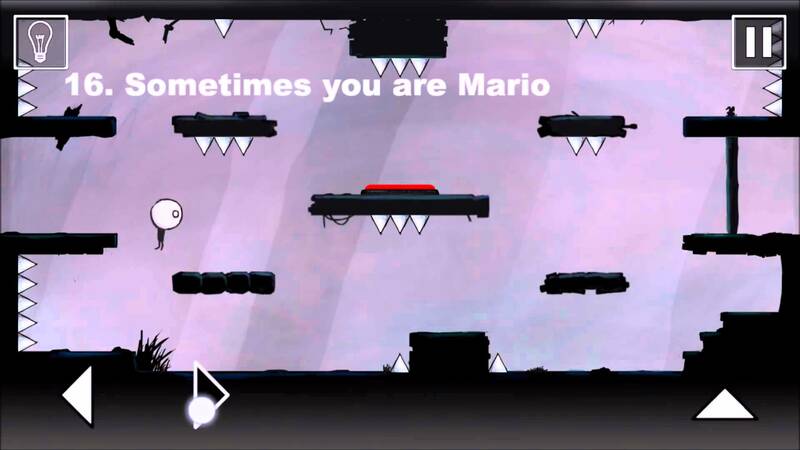 As the levels progress, the game gets tougher and more challenging, requiring a lot more brain activity. Plenty of levels to play, with a story mode available as well. You should try out all the games in the series if you haven’t already. Another physics-based fun game, where you have to guide the water to Swampy the crocodile. This is sure to make your brain work hard, figuring out how to get the water to the poor crocodile. You have to guide the water through several obstacles which make things challenging. The game has an original story, around 500 puzzles and several characters to choose from. Try out all the games available in this series. 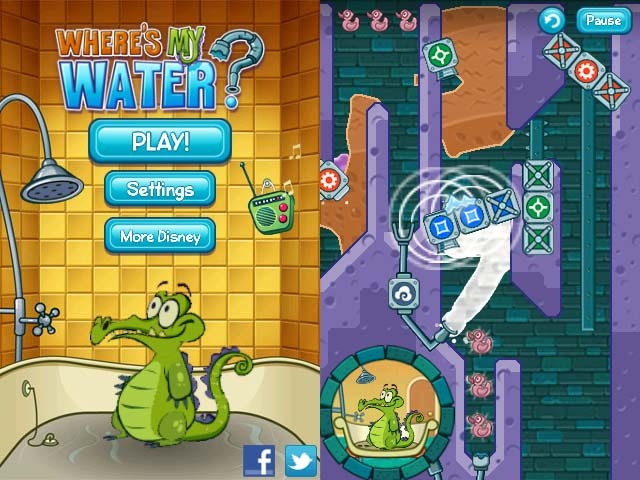 → Download Where’s My Water? This is probably our favorite game in this list, featuring puzzles that require you to use a lot of brain power. Abstract objects are placed under a spotlight and a shadow is formed on the wall. You will have to move the objects around in such a way, that a recognizable shadow is cast on the wall. There are many silhouettes to find in this game, and that will keep you coming back for more. 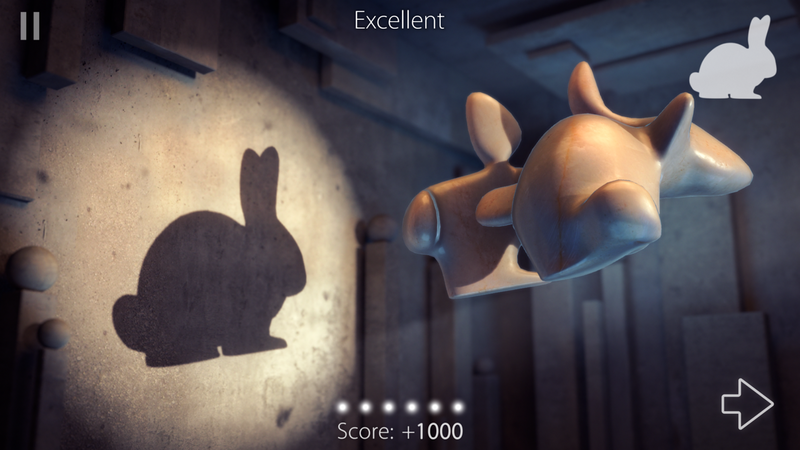 The game is also very relaxing to play and includes several environments and music. 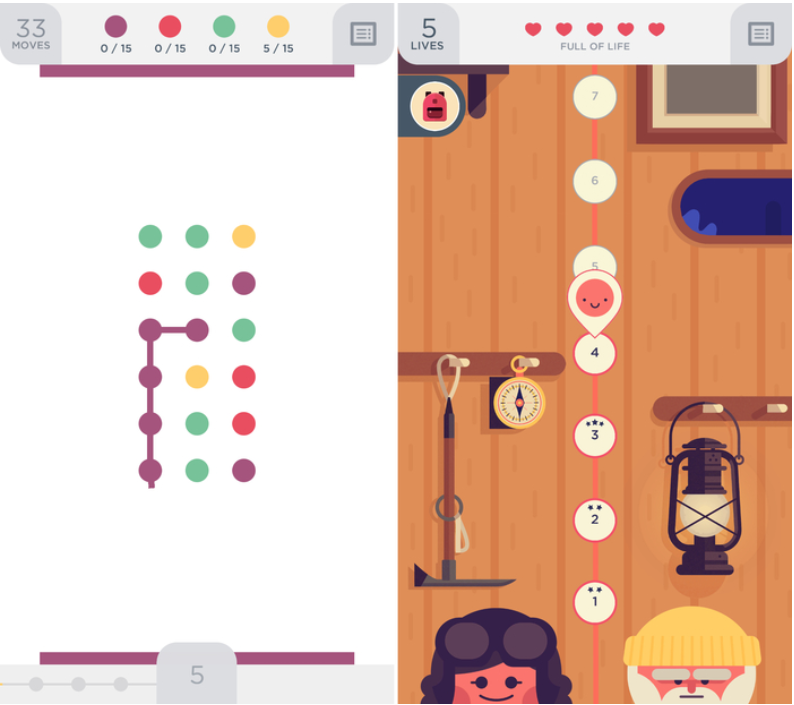 Two dots is a fun game about connecting dots. That’s pretty much all you have to do, but it isn’t as easy as it sounds. This is a puzzle game, which requires a lot of concentration to complete the 1360 included levels. All you have to do is connect two or more dots of the same color to form a line or a square. This is a free to play game which doesn’t require any in-app purchases to progress. 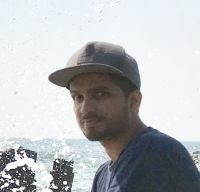 The game features a minimalist design and soothing music. There is no countdown timer, so you can take your own time to finish the levels. In this game, you will play as a silent princess who has to pass through crazy architecture and monuments that are set in a beautiful environment. There are hidden paths that you must uncover and many optical illusions on the way. You also have to outsmart the Crow People and not be seen. This game, again, requires logic and reasoning to play and we believe you will have a great time playing both the parts. Yes, there are two games to download. 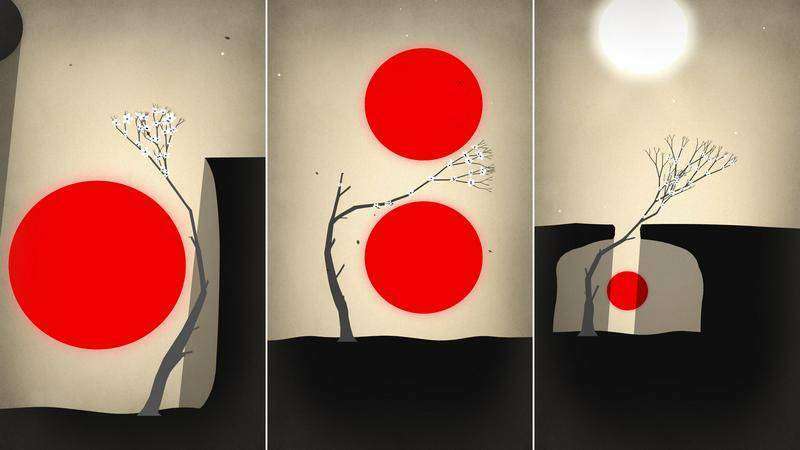 Prune is a very interesting game and it involves trees. Your job is to grow a tree by simply swiping on the screen. You will need to avoid all the obstacles and dangers in between though. Guide the tree through these dangers and into the sunlight. This is a very minimalist game that you’ll surely enjoy playing for some peace of mind. The meditative music and artwork will help you get into the zone. The game includes about 48 levels and there are no ads or in-app purchases. Try it out now. If you love games that have a mysterious and a thrilling vibe, then you must give The Room a try. No, you will not be solving murders or anything of that sorts, instead, you’ll be solving problems. This game has been downloaded millions of times and you’ll know why once you start playing. The game features very realistic graphics, easy to use touch controls, a fully 3D world, plenty of secrets to discover, and a lot of mystery. 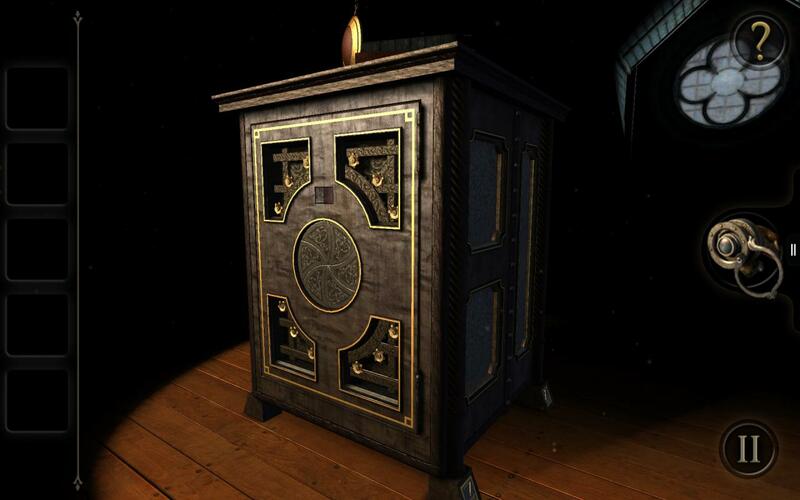 You have to solve puzzle boxes that are filled with clues, dials, hidden doors, and more to move to the next level. And there are many ways to unlock the box, which is what makes this game even more interesting. After you’re done playing the Room, you can advance to The Room 2 and The Room 3 if you like. This is probably the second best game on this list because it is so amazing. That Level Again consists of several similar looking levels that will give you a Deja Vu feeling, but they only look similar. Every time you enter a new level, you will be given a hint. You must use the hint to get through the level. You will have to avoid spikes, moving platforms and then press a button to open a door at the other end. The first game has about 64 levels, and once you’re done, you can move on to That Level Again 2 and 3. That’s it. If you know about a game worthy of mentioning here, do let us know in the comments section below.